Nearly 3 million youth will go to the emergency room with another 5 million seeing a doctor or therapist for sports related injuries. And this doesn't include those who don't see a professional for minor injuries. According to Nationwide Children’s Hospital Sports Medicine, overuse injuries such as stress fractures, tendonitis and bursitis are occurring more frequently in youth as a result of starting competitive sports at an earlier age. Serious injuries should always be seen by a medical professional as soon as possible. Minor injuries should be monitored closely to insure that proper healing is happening in a timely manner. 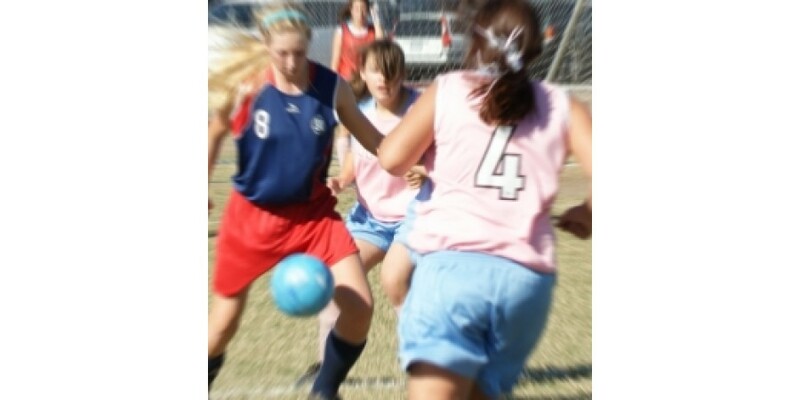 According to the Nationwide Children's Hospital, the best treatment for your child if she or he gets injured while playing sports is R.I.C.E. : Rest, Ice, Compression, Elevate. Ice Sleeves should be considered as part of a well stocked first aid kit. Just add ice to the leak-proof bag and you have ice and compression in a product that is simple to put on and easy to wear.